Power Derby is an innovative effect that combines the classic coverage from a derby with a powerful bi-color laser. 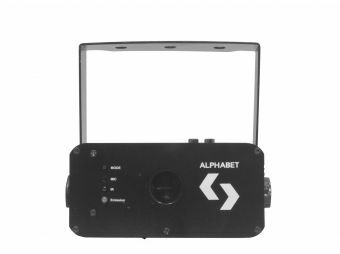 Equipped with 1 x 4-in-1 30W LED, 1 x 150mW Red Laser and 1 x 50mW Green Laser, this fixture generates an unprecedented variety of multi-beam effects. 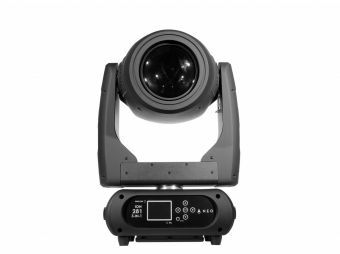 Apart from its 3 operational modes (Master/Slave, auto-run and sound active), Power Derby gives its users total control thank to its DMX mode and the included remote control. Dimensions: 200x200x218 mm. / 7.8x7.8x8.6 in. Weight: 2 Kg. / 4.4 Lbs.